Did a doctor failure to diagnose or treat a serious medical problem in Hawaii? Call Jed Kurzban Failure to Treat Lawyer Hawaii at 808-800-2445. Doctors are under pressure to make the correct diagnosis every single time. When they don’t, the potential outcome can be devastating to both the health and the pocketbook of the patient. The medical profession learns very early that when a patient presents symptoms in an emergency room or in their offices that there is a wide array of diagnoses available. Medicine is a difficult profession, which is why it takes so long to train as a doctor. They are taught to how to distinguish between the different maladies and make an appropriate diagnosis and treatment plan. But doctors do get it wrong, and they must be held accountable for their mistakes. If your condition has worsened as a result of misdiagnosis or a failure to treat symptoms, please contact Jed Kurzban. He’s the person to call if you need a failure to treat lawyer in Hawaii. All of the available treatments were not discussed with the patient. The patient didn’t have insurance, therefore they were not treated. Knowing that a medical condition was present and not treating it. Specialists were not brought onto the case when the opportunity was presented. The correct diagnosis was presented as an option, but the tests were not performed to rule that option out. Misdiagnosis and treatment for that wrong diagnosis which ends up worsening the prognosis. Dismissing presented symptoms as minor or inconsequential and allowing them to get worse. Failure to treat can result in more difficult or expensive treatments down the road when the patient finally receives the right diagnosis. What may have been a localized infection at the time may spread throughout the body, meaning the difference between a short antibiotics regimen and a hospital stay. 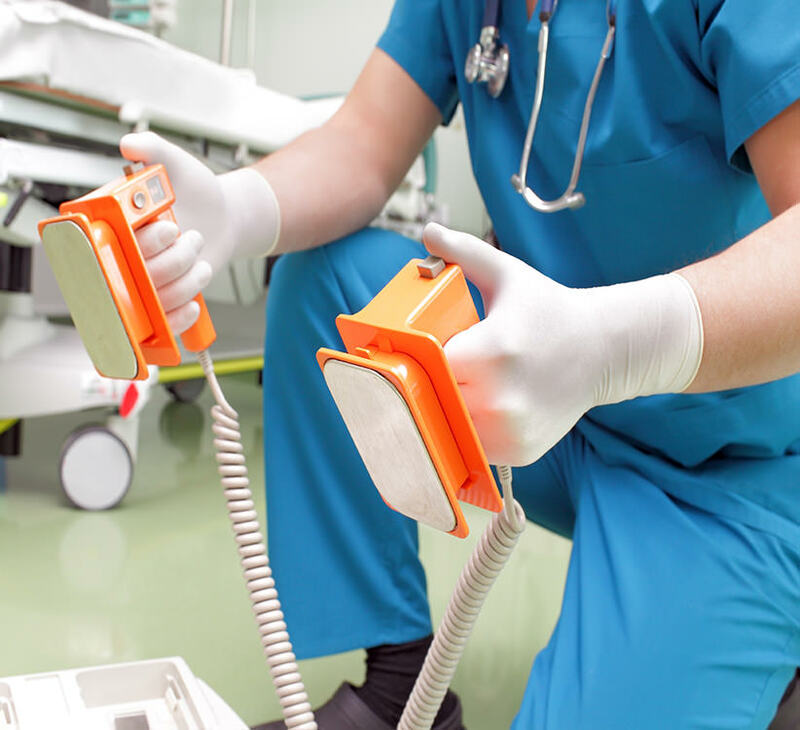 Catastrophic injuries may also develop as a result of failure to treat. These can include organ failure, paralysis, or even death. Almost always, failure to treat means additional medical bills, along with the possibility of in-home care, special medical equipment, and other items which might not have been needed if there had been an earlier diagnosis. This means that you actually hired the doctor to be the doctor in your case. You cannot have just been chatting in a non-formal setting about your case. Sometimes your doctor will get opinions from other doctors in a hospital, but those doctors aren’t considered directly involved in your care. You must be able to demonstrate that your doctor was performing in a manner outside of how a competent doctor would perform. While your doctor might not have a good bedside manner, they must still be “reasonably skillful and careful” in their treatment of you. Would the injury or medical condition that came about have happened if the doctor had not been negligent in performing their duties? Because of the misdiagnosis or failure to treat, were there other injuries which developed? This must be proven in court to show that the doctor you are suing is the responsible party. Even if malpractice happened as a result of failure to treat, it’s necessary to demonstrate that there indeed were damages. If there was no discernable harm, there isn’t necessarily a case which can be brought against the doctor. If you have, as a result of the doctor’s negligence, lost work and earning capacity, incurred more medical bills or suffered pain and anguish, then the likelihood of a successful case rises. When damage happens as a result of failure to treat, you need a failure to treat attorney in Hawaii. Jed Kurzban has spent over 20 years representing clients who have experienced paralysis and organ failure, and has also assisted families of those who need a wrongful death attorney in Molokai. Call today for a free consultation.